3 B2B chatbots case studies:Do Chatbots Increase sales? 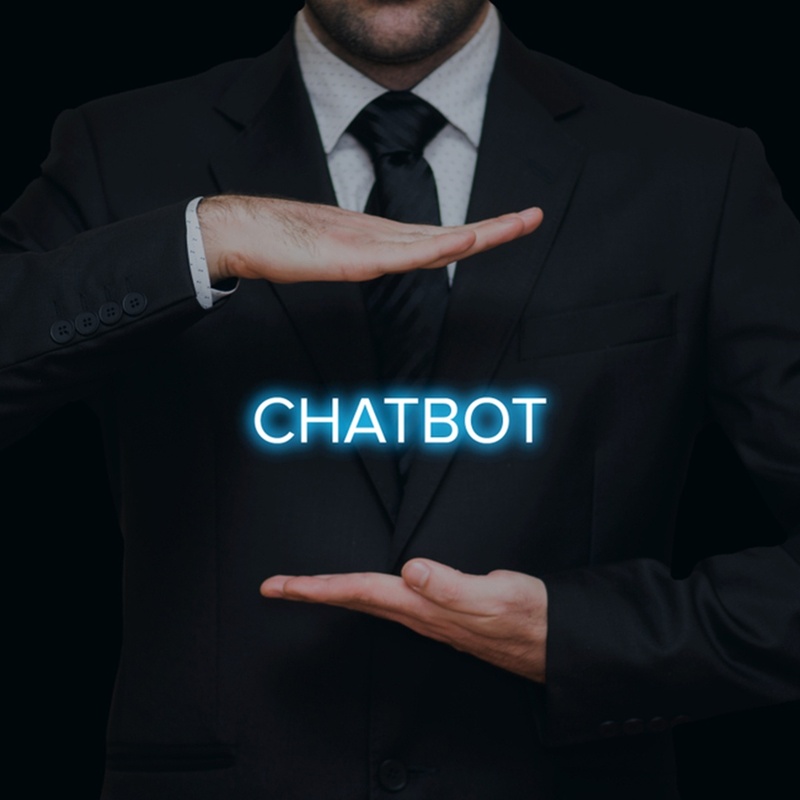 For many companies, the implementation of a chatbot is about working smarter – chatbots can connect across channels, applications and devices to deliver an omnichannel experience. But, the real value of chatbots lies in what you do with the data from conversations with customers or prospects. With bots we can analyze how consumers interact; conversation length, and nudges that lead to particular behaviors to understand the customer journey. Also, bots boost the customer experience, completing the loop on engagement and sales. 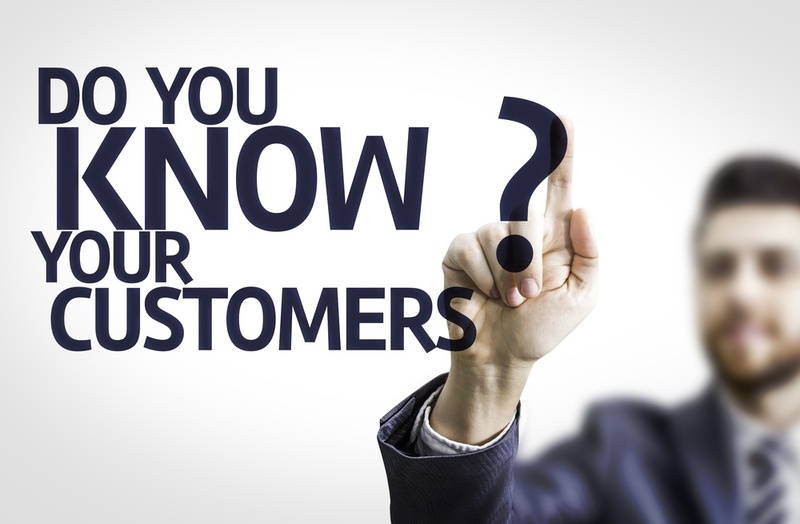 Customers are the lifeblood of your business, and finding out where your customers are online is also an essential part of your efforts to build your business strategy and raise your profile with potential customers. Many business owners waste a lot of time using many social media channels a day but not the channels used by their customers. Many issues arise because business owners don’t have a clear idea of what their ‘Ideal’ customers looks like. 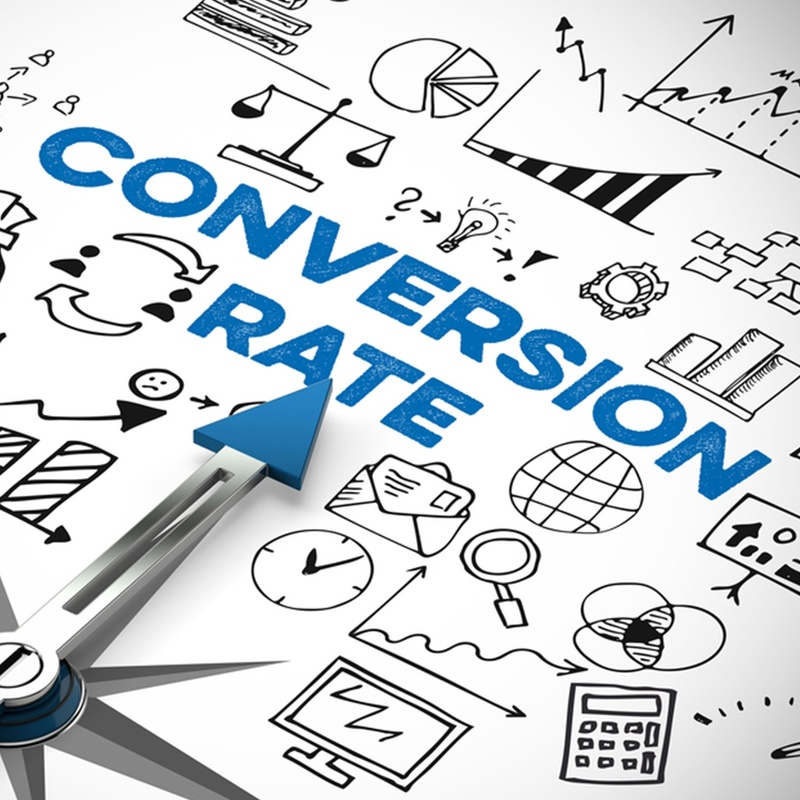 How many times have you contacted a brand and you were so close to make the buying decision, and then the answer came to you very late, after you felt that you no longer want to conduct a purchase? 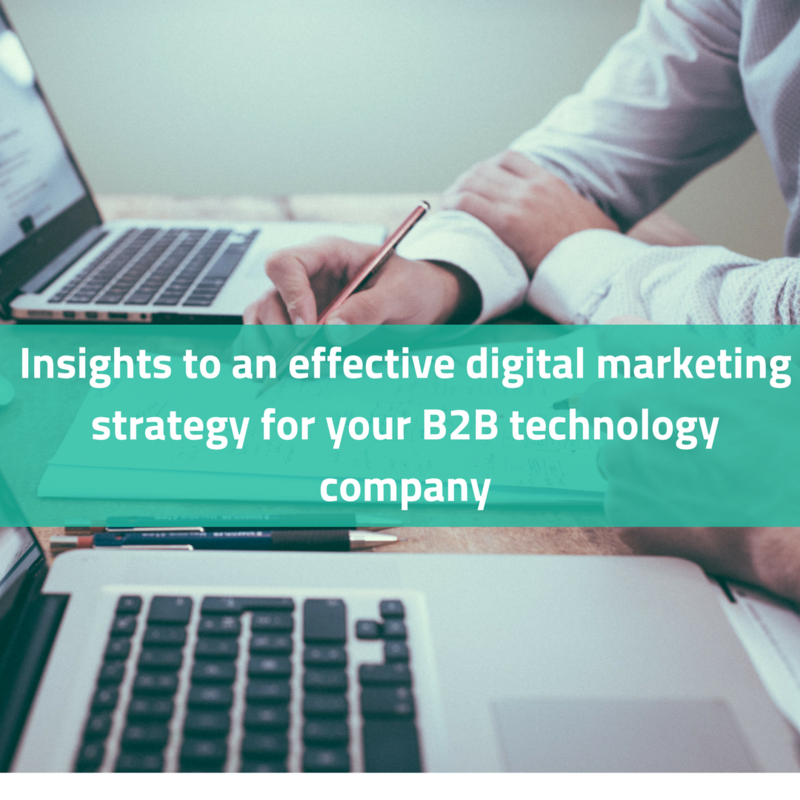 As technology advances each year, the digital marketing strategies and tactics for B2B companies become more advanced and complex. 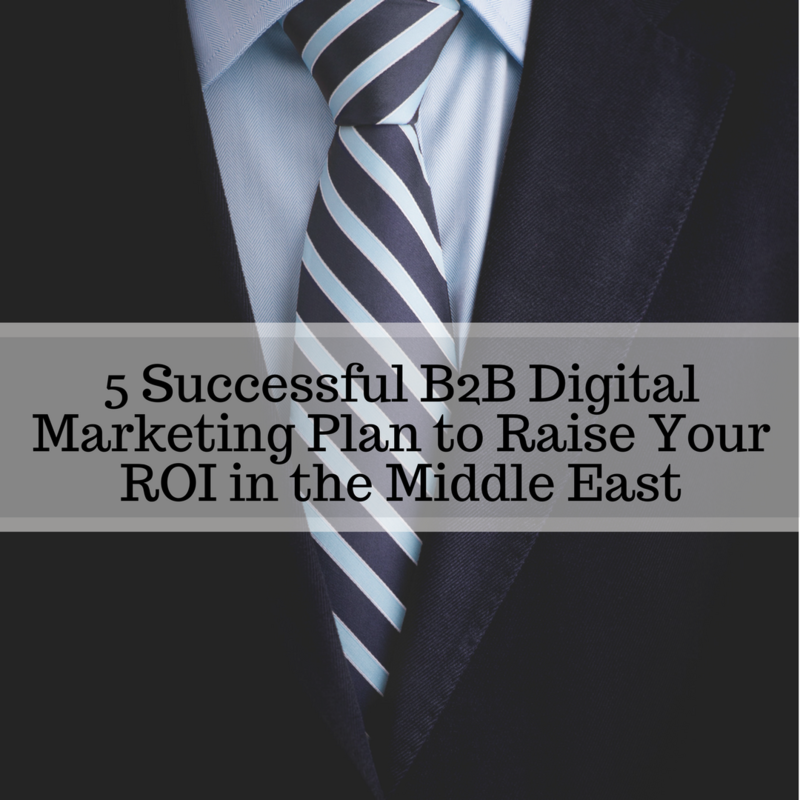 On the other hand, digital marketing has proven to be a powerful tool for B2B companies to engage with their targeted audience, and retain their customers over all social media channels. 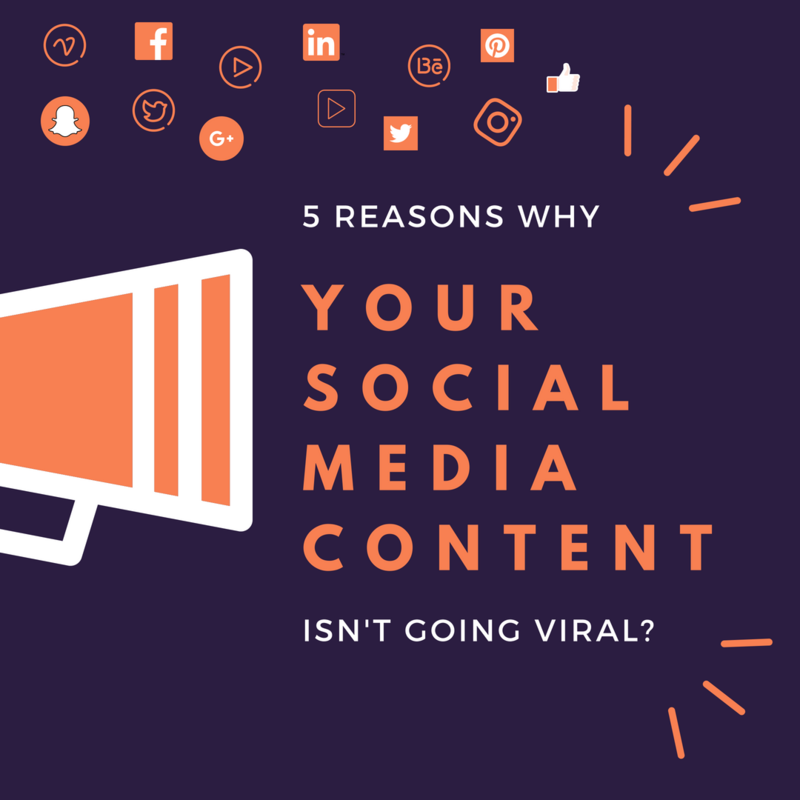 According to the 2016 B2B Technology Content Marketing report, from Content Marketing Institute "96% of technology marketers use social media content as their main content marketing tactic. 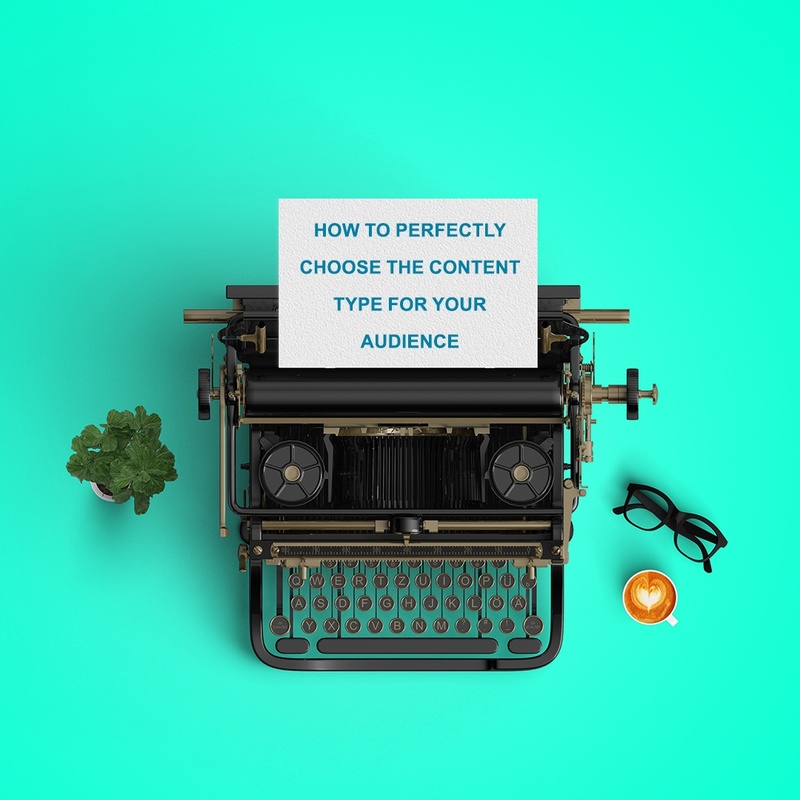 By showing their personalities behind their brand and by going above and beyond to express their opinions, B2B tech companies are starting to find their particular niche to interact and establish a conversation with their target audience." Some businesses think that if they offer an outstanding product or service, they will definitely drive a huge amount of sales, which is not the case at all! 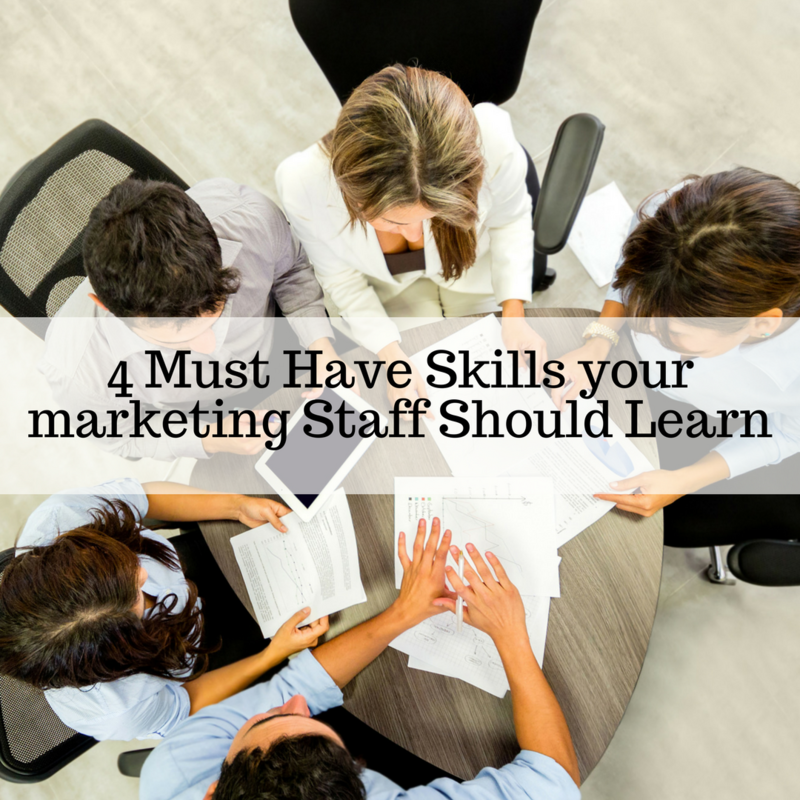 You can provide the greatest product or service of all times and still don’t close a single deal if you don’t have a skillful marketing team who can create a high-quality marketing strategy, implement it and keep the evaluation and optimization going all the time.